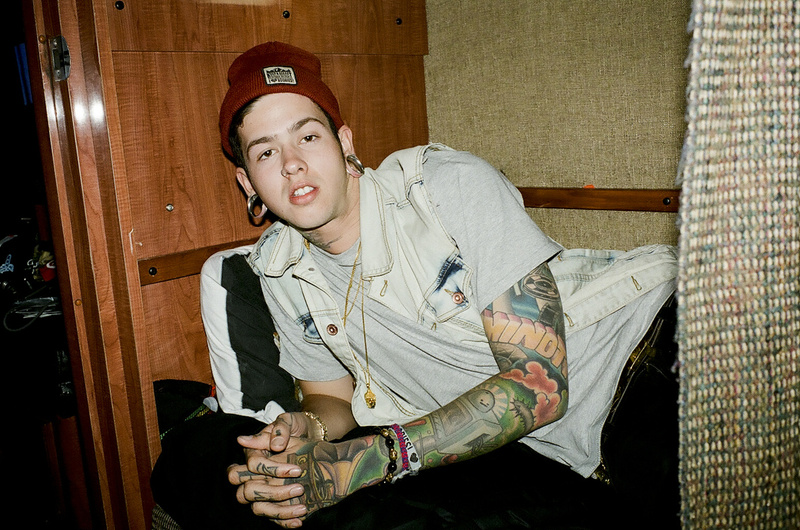 T Mills inivted me up to Ventura to hang and take excluisve photos of him during his Warped Tour gig. Everyime I take photos of Travis he reminds me of a young Elvis. Riverside charm instead of Southern.